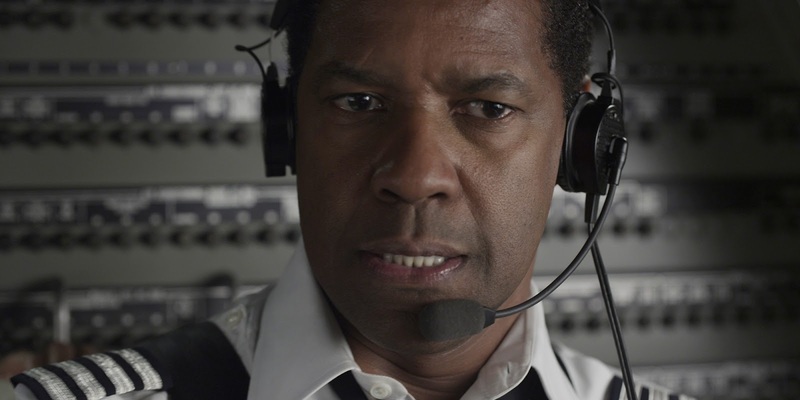 Last Summer you asked "Is Denzel Washington's best yet to come?". Looks like the answer was yes. I haven't seen this yet, but it's out on DVD/Blu-ray here this week and it's on my list. Denzel Washington is good in every role, but he's excellent in these kinds of emotional dramas. His part in John Q, as the desperate father of a dying boy, is one of my favorite performances from any actor. "This is the type of performance that makes me LOVE the cinema. Sure, we want a good story. More than that, we want a human being we can relate to, and root for. Someone who reminds of the struggle of being alive, of getting through the day." applies for Jessica Chastain and "Maya" in Zero Dark Thirty. Loved that character and her performance. "This is the type of performance that makes me LOVE the cinema. Sure, we want a good story. More than that, we want a human being we can relate to, and root for. Someone who reminds of the struggle of being alive, of getting through the day"
Haven't seen Flight yet but I feel this could apply to Jessica Chastain and her "Maya" in Zero Dark Thirty.